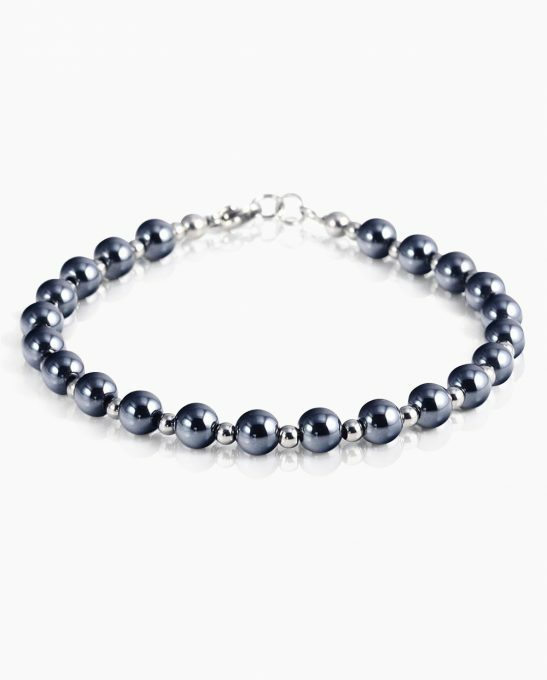 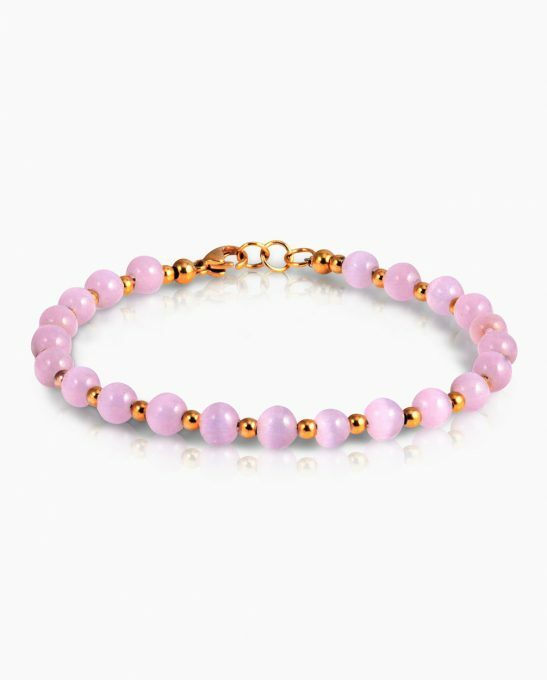 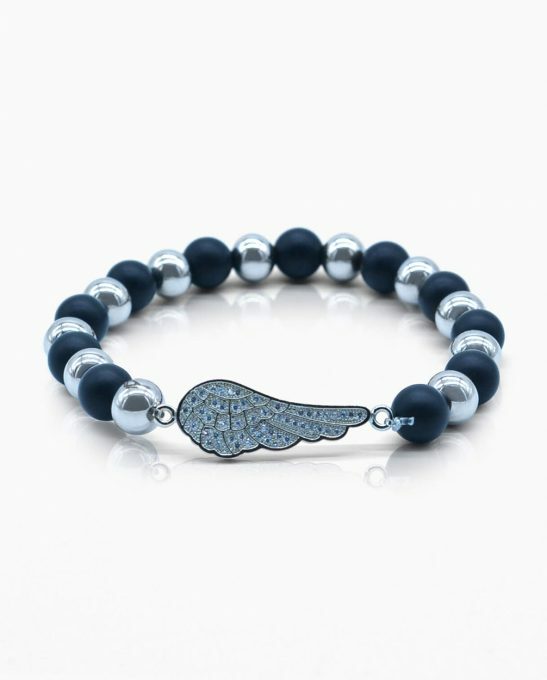 Feel your finest with our elegant women’s stretch bracelets range. 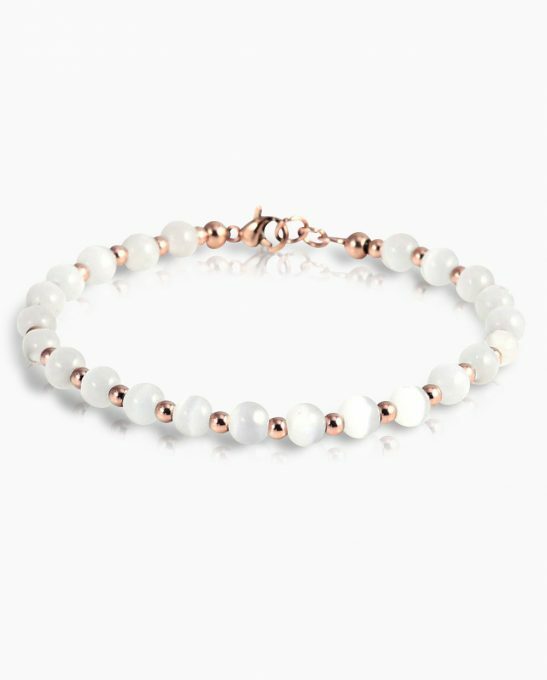 Each piece designed to embrace the uniqueness and class of the gracious modern woman, our bracelets for women present the finest blend of simplicity and elegance. 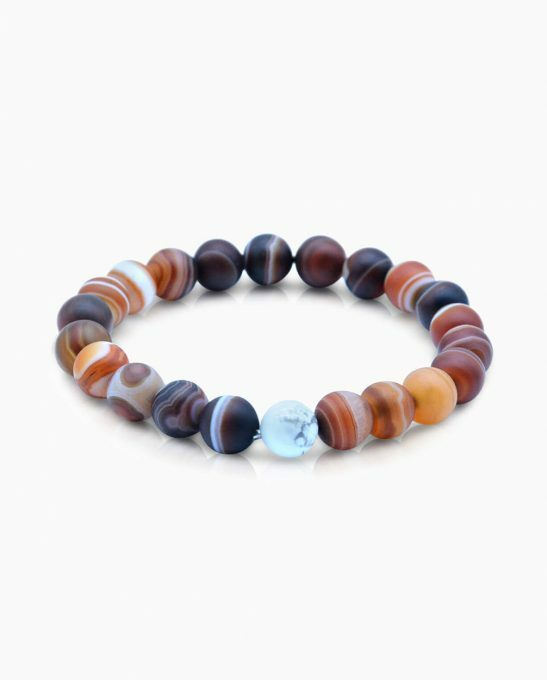 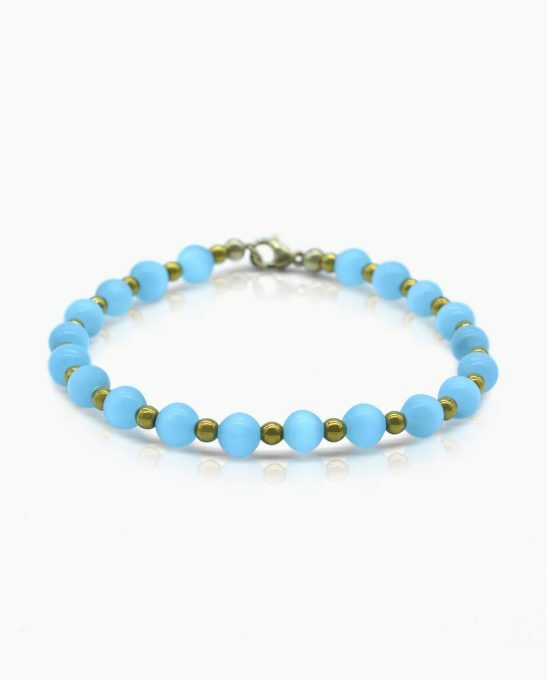 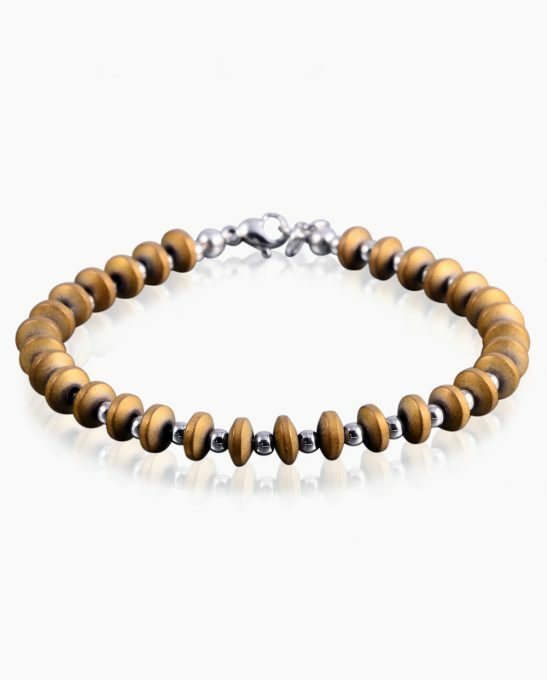 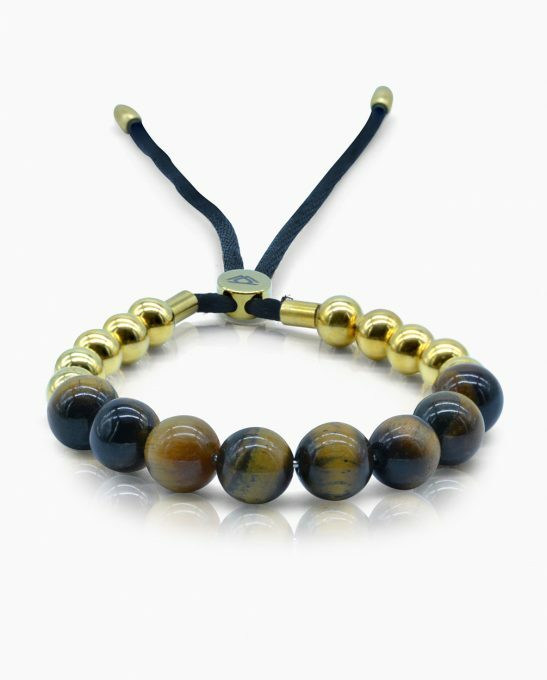 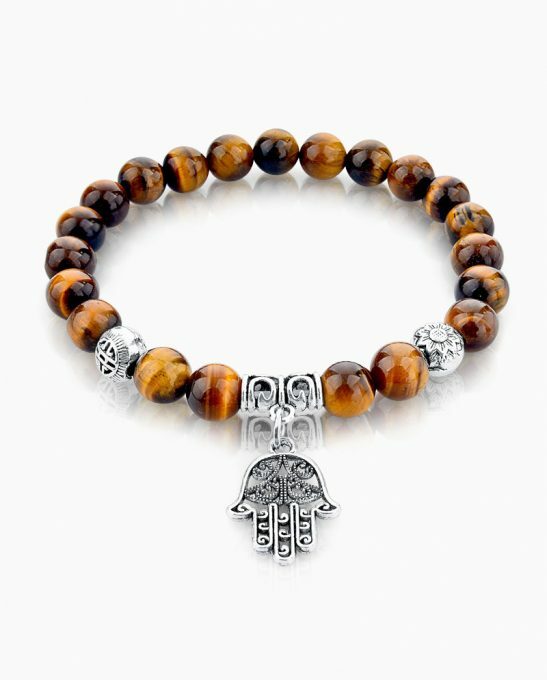 The stretch bracelets were designed as an essential accessory to compliment your outfit.